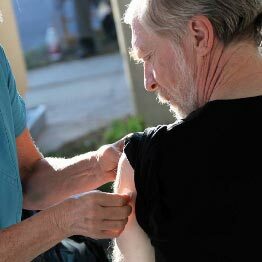 The mission of the St. Francis Foundation of Santa Barbara is to promote and support healthcare in the St. Francis tradition in the Santa Barbara South Coast community, with particular attention to those most in need. 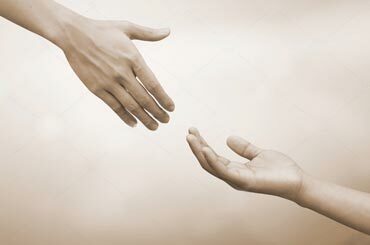 The St. Francis Foundation of Santa Barbara annually awards grants to local agencies. This is done by cultivating the resources entrusted to us to promote healing and wholeness throughout our community, with our main area of support being the Parish Nursing Program. 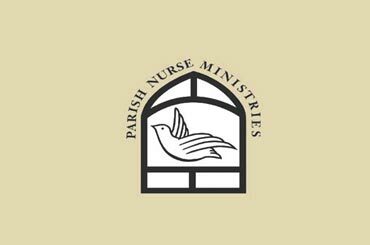 Parish Nursing is a specialty practice that works with our culturally diverse community. This includes several local faith congregations and numerous health service organizations in order to provide health assessments, education, emotional and spiritual support for individuals and families dealing with healthcare challenges.